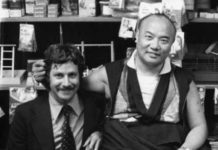 Tulku Urgyen Rinpoche’s Stories of Sechen Kongtrül, read by Larry Mermelstein. 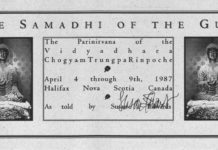 This passage from Tulku Urgyen’s memoirs was read by Larry Mermelstein during a Sun of Wisdom feast in Halifax some years ago. 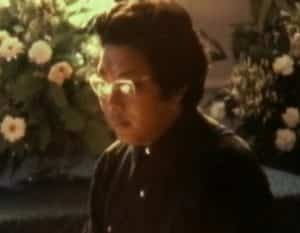 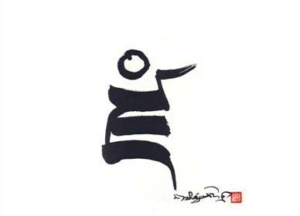 The Sun of Wisdom is a guru sadhana composed by Trungpa Rinpoche to his root guru, Jamgön Kongtrül of Shechen. 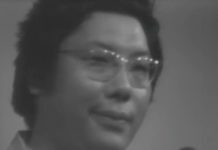 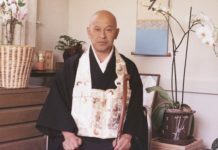 This exceptionally beautiful sadhana was the first feast liturgy practiced by Trungpa Rinpoche’s western students, starting in the 1970s. 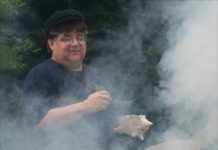 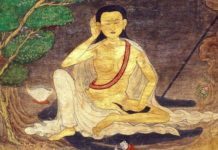 Karma Senge Rinpoche has chosen to incorporate the feast section from this sadhana as an alternative, more elaborate feast offering to be used for The Sadhana of Mahamudra and for the Vidyadhara’s sadhanas of Avalokiteshvara and Tröma Nagmo. 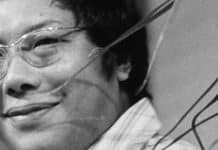 Khandro Rinpoche talks about the admiration her father, Mindrolling Trichen Rinpoche, and other prominent teachers of his generation had for Trungpa Rinpoche.